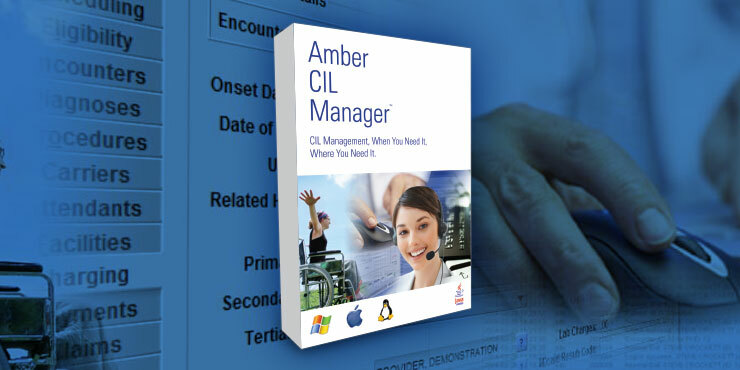 Running on many platforms, including Windows and Macintosh, our software gives you access to the information you need, when you need it, where you need it. Designed for Independent Living Centers, Home Health, and Consumer Directed Services (CDS) agencies and their staff. 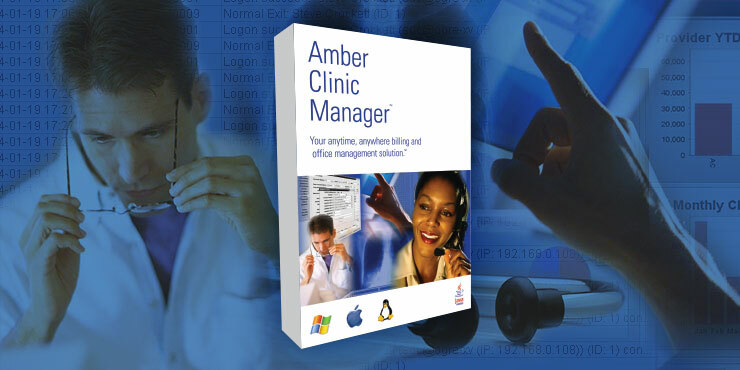 Designed for practice managers, physicians and their staff. Get the information you need, when you need it, where you need it. 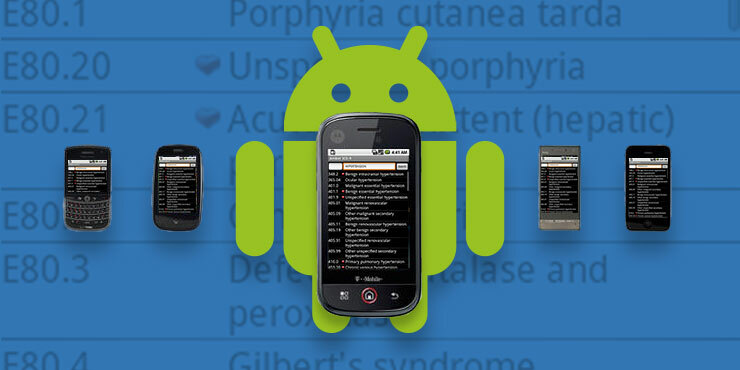 Rapidly search, reference and share ICD-9-CM and ICD-10-CM diagnoses by either code or description.